Obviously this is a subject that is near and dear to my heart, and since November is also Baby Blakely is Coming Home Month, I am trying to prepare some blog posts in advance about the topic of adoption that I will be posting all month long in November. Are there any specific adoption topics that you would like to learn more about? Do you have any adoption related questions that I can answer or find someone to answer? Remember, I am pretty much an open book, so ask away! 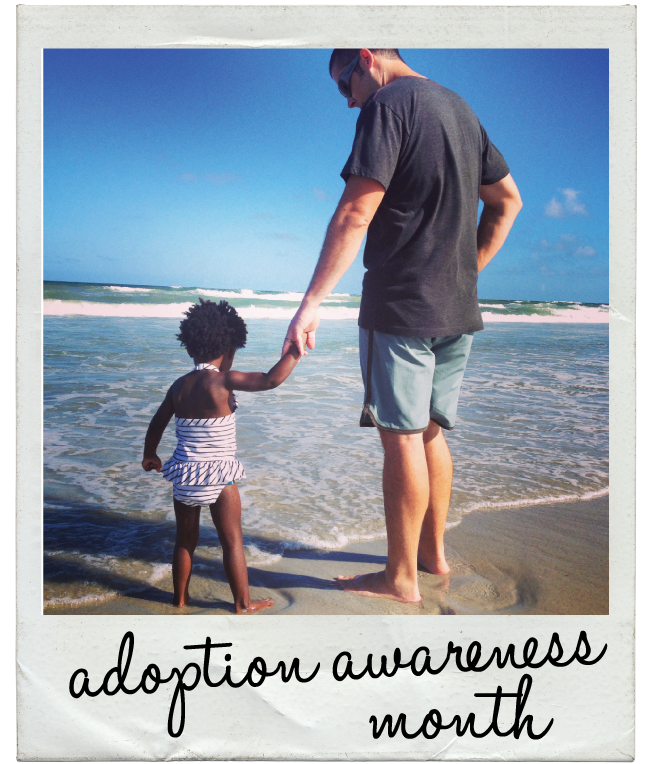 Do you have a story about adoption that you would like to share with my readers? Please comment below and thanks in advance for your help with this! I would not mind writing something. You write very beautiful...but I could share our adoption journey this far. Shannonchristel@gmail.com is my email. I would like to know more about the home study process. This is the part that is freaking me out the most and makes me think "they will never give us a baby". Also, any insight on open adoption you might have would be fantastic also! I'd be happy to share about open adoption (or anything relating to our journey). Have any tips for kids in a halo device? :)...just kidding!! YES! I mean yes to I would like you to share. Unfortunately I do not have any halo tips! Sorry friend. I'll email you. I would love to hear about the agency you use, your experience with them, how you chose them, things to look for or things to avoid. Any tips you wish someone had shared with you when you were starting out on your journey.